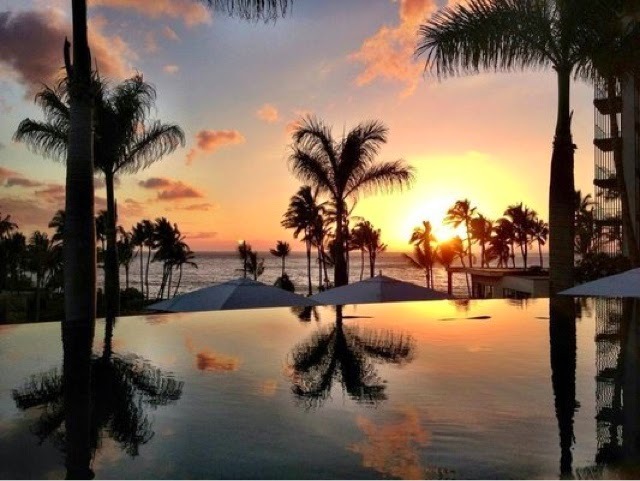 How do you stay at the 5 Star newest resort in Wailakea, Maui, paying less that $300 per night with breakfast included? It seems impossible, right? Specially when the price range for hotels in that area is never bellow $600 on peak season. Let me tell you how I got this deal. I became a subscriber (for free) at Jettsetter.com, a travel website owned by Tripadvisor. Weekly, I receive emails with a list of what they call "flash sales", that are promotions in 5 star hotels around the world that will last a few days. 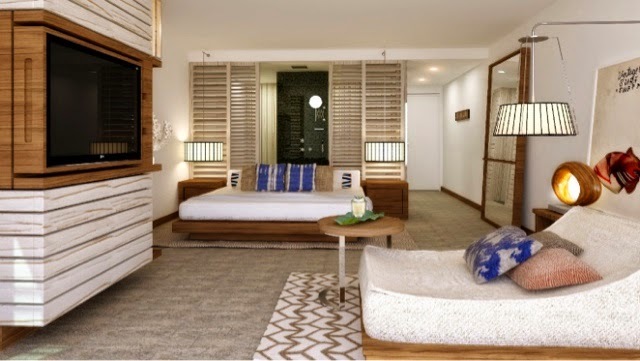 Having my trip to Maui planned and looking for a better rate at the Sheraton or Hyatt resorts, when I saw the deal for Andaz at Jettsetter two months before the trip, I booked my room at this very well reviewed brand new resort. The only drawback: pre-payment is mandatory. If you think about the savings on a deal like this ( on this case more than 50%) it's a no brainer. 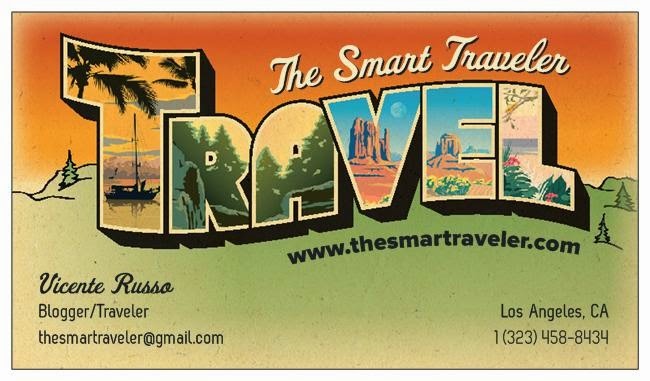 Rule number 1 on Smart Traveling: never pay full price on a hotel, there is always a promotion somewhere online, and you can take advantage of this if you take the time to research.